Mother’s Day this year is on Sunday, May 13th 2018, For more advice on flower delivery and gifts for this special occasions call your local flower shop in Vancouver. Mother’s Day flowers are a symbol of love and honor toward mothers for their unending support of their children during the past years and what better way to celebrate this special day with a dozen red roses from Flowers on 1st in Kitsilano. 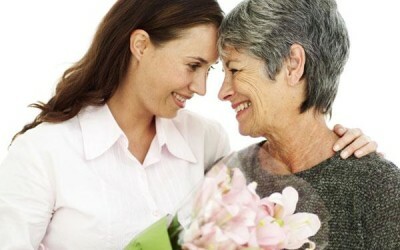 We at Kitsilano local florist in Vancouver offer same day delivery of mother’s day flowers to all areas of Vancouver. Surprise Mom with an original Mother’s Day gift basket from our florist shop in British Columbia. One of our all time best sellers for Mother’s Day is the Pink Roses arrangement. It comes in a decorative glass vase including greens and fillers; as well as free complimentary Swiss chocolate. Any Mom would be proud to display this lovely floral arrangement anywhere around the house. Call Flowers on 1st in Vancouver to place your order. We offer non stop delivery service to:Burnaby, SFU, UBC, YVR and the Vancouver General Hospital. View our large selection of Mother’s Day Bouquets. Celebrate Mother’s Day on May 14th with a beautiful bouquet of fresh flowers delivered to her door by a local florist in Vancouver BC Canada. Flowers on 1st is a local Vancouver BC Canada florist located in Kitsilano, a district of Vancouver on the west side near the downtown business core, we deliver Mother’s Day flowers to all cruise ships at the Vancouver ports. We at Flowers on 1st are affiliated with many other floral shops across Canada, our staff will forward your order to a local florist outside of our local delivery area and across Canada. 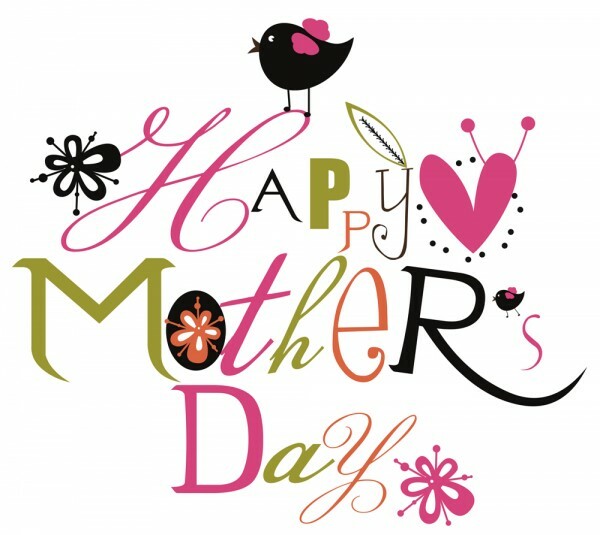 Call florist in Vancouver to place your order for Mother’s Day, our staff will be happy to help. Join our Social Community network, like us on Facebook and receive upcoming information about the holidays and what flowers we suggest. Click for more information about Mother’s Day.